The thing about fashion and makeup is that changes are bound to happen somewhere along the way. For example, I am no way sporty chic, if you know what I mean. I think my usual get up would lean towards casual and minimalistic. I tried girly girl before but I find it too “pa sweet” sa image ko. Sure I am way feminine than most girls, but comfort is always a consideration. I must admit that since last year, I’ve been part of #TeamCozy. An off-shot from the #NormCore style from last year, this is my fave style for now. These days, my usual get up would be darker bottoms in light materials and a top that could either be feminine or just the basic tees. I am growing old, I think hahaha. Just like Steve Jobs and Mark Zuckerberg, I only wish to devote most of my precious time in other important things than worrying what to wear. However, I have not yet explored the idea of wearing the same kind of shirt everyday. But.. and only but, I started leaning more towards comfort and yet fashionable outfits. The goal is to look like you just grab the first outfits which came to your mind in the morning without looking sloppy of course. A bit tricky but you can always have some fun! 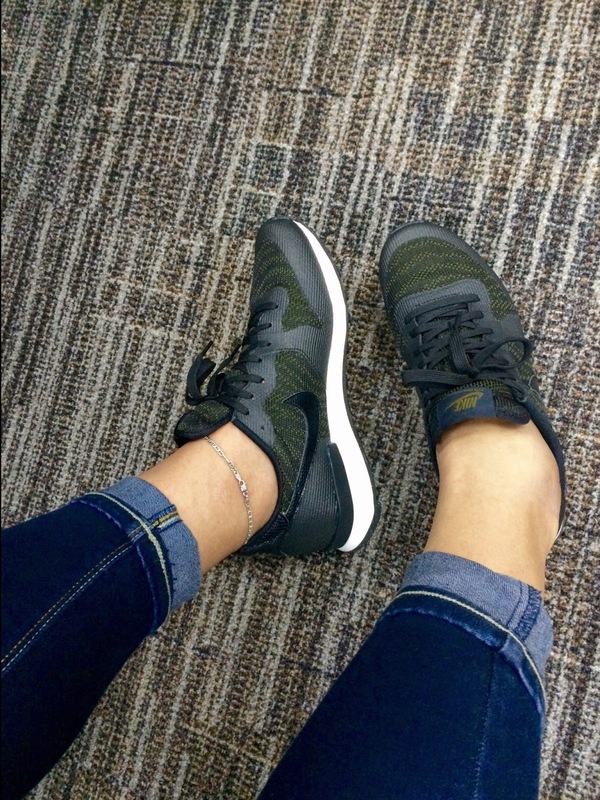 So now you know, I am not sporty but I must admit, I’ve been shopping sneakers quite often lately. 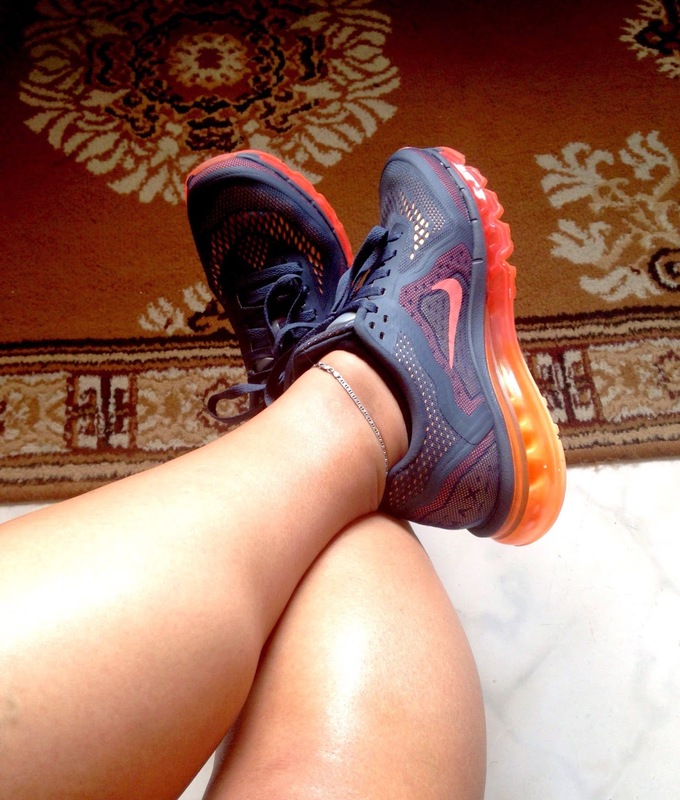 My love for Nike Airmax is quite surprising, been smitten by this craziness for few months now. I know they are not cheap and obviously, I am trying with all my might to ignore its spell but okay, I am just human. If you are curious to know, let me show you what I meant. 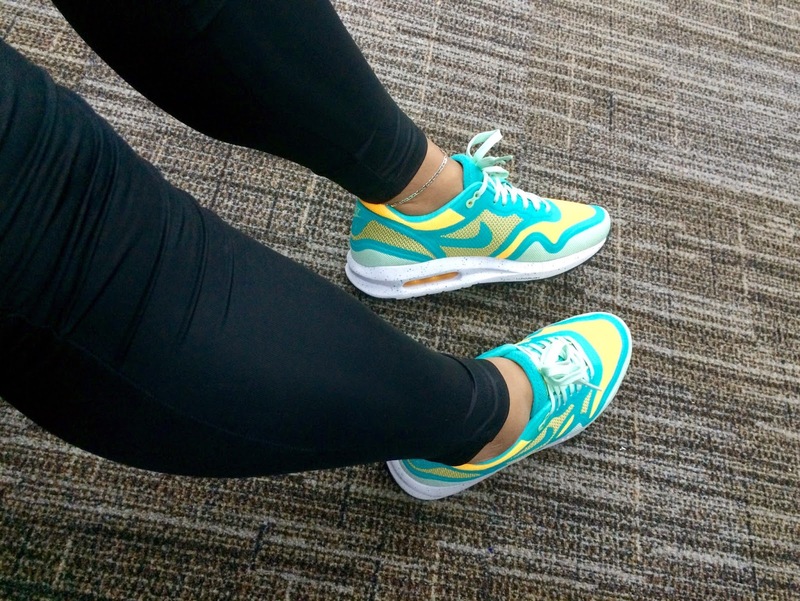 This was my first Nike AirMax purchase. Looking like summer, no? Nike's Internationalist Jacquard looking very good. Very casual-sporty look. I like this a lot. Hopefully the madness ends there. And I am not promoting consumerism or being materialistic with this post. But I think getting hooked on sneakers is better than getting hooked on drugs, don't you think, lol.